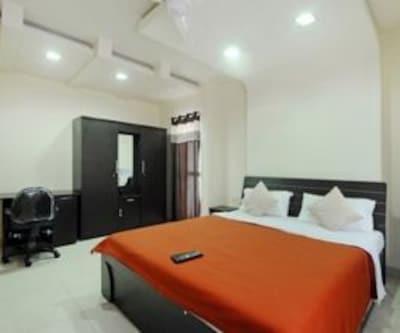 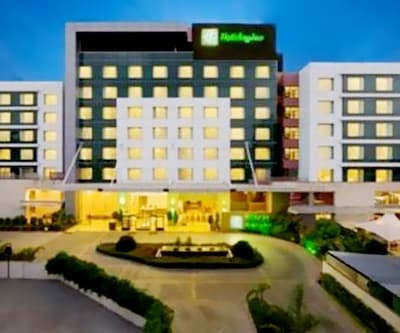 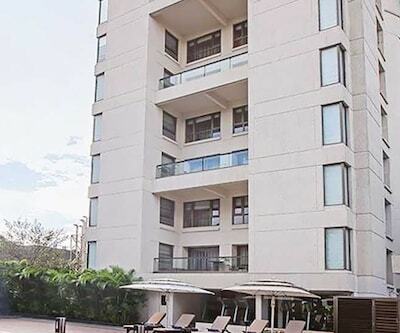 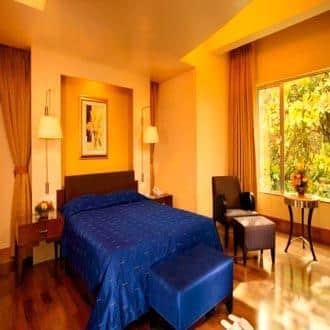 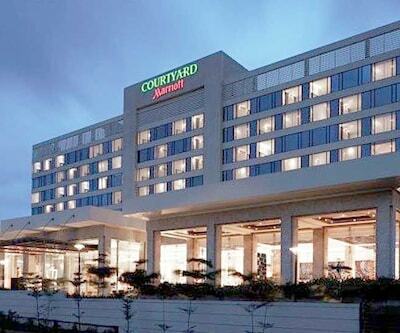 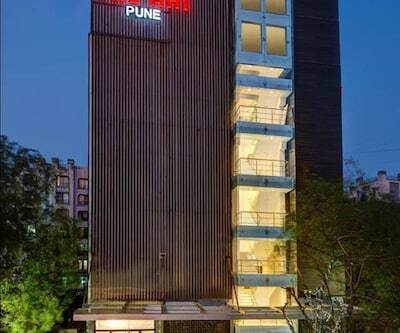 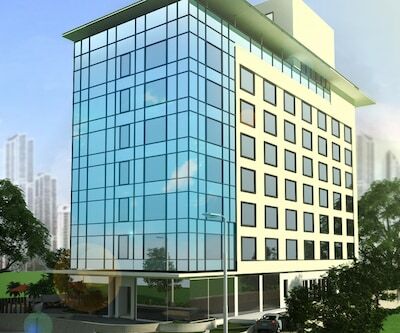 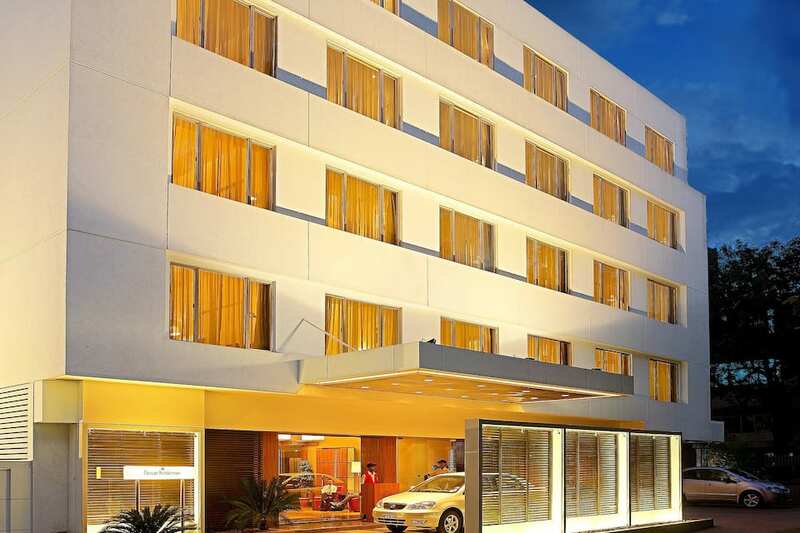 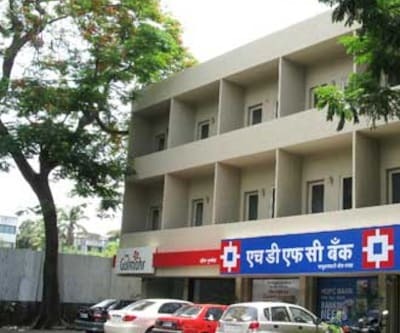 Located on Apte Road in downtown Pune, Deccan Rendezvous by Hotel Surya is a luxury hotel that is just 500 metres from the Chhatrapati Sambhaji Garden. 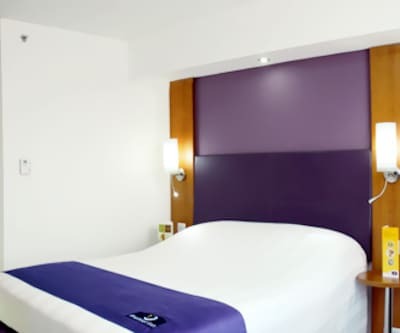 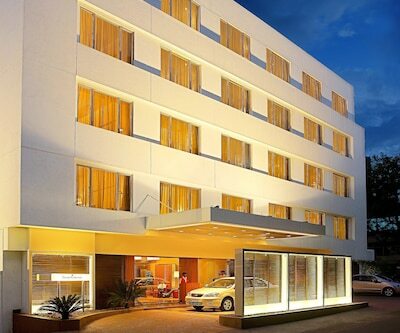 This is a boutique business hotel ideal for official trips and business meetings. 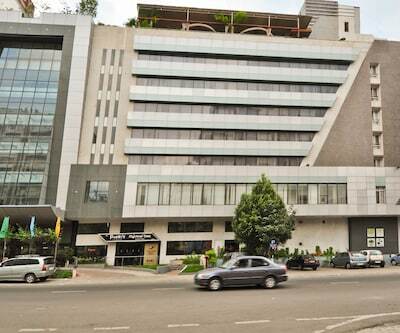 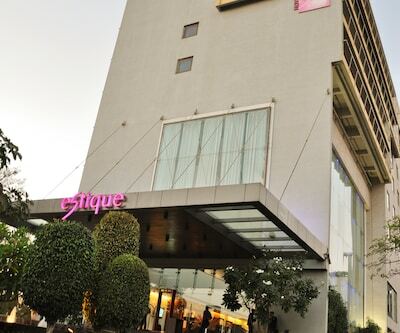 The hotel has modern architecture with large glass windows. 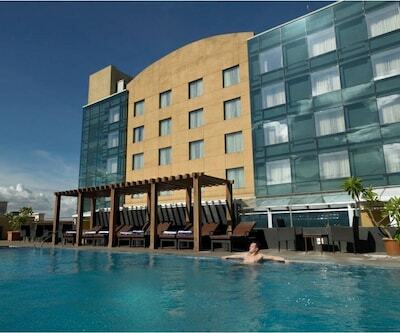 The open-air swimming pool and the 24-hour business centre are its notable facilities. 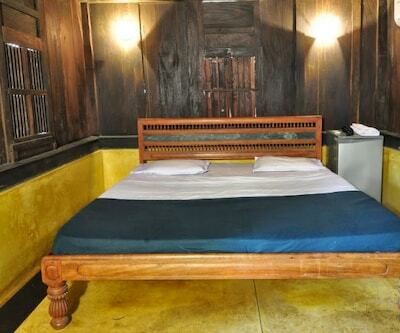 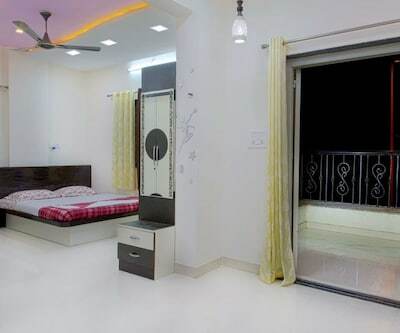 The rooms are modern and some have wooden flooring. 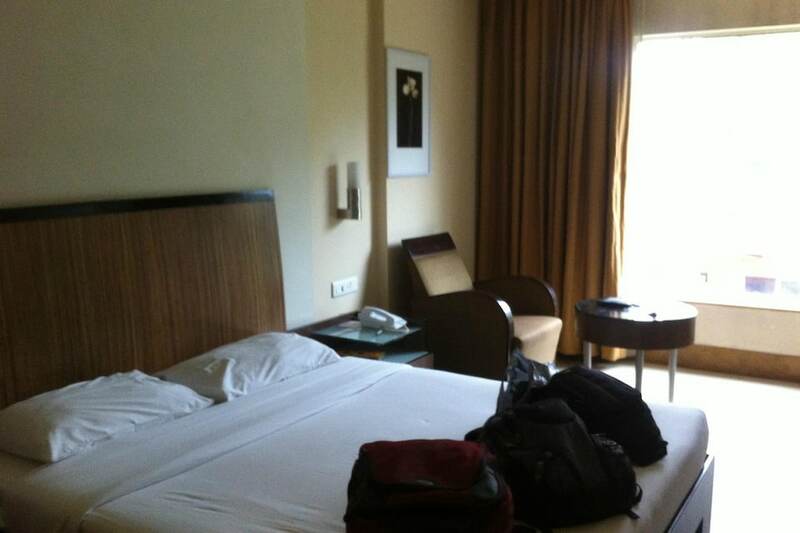 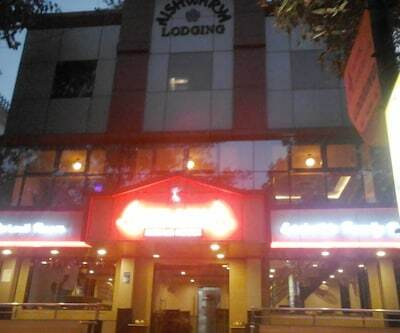 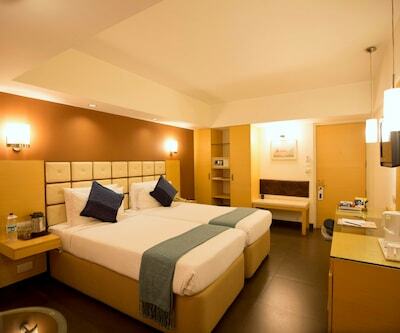 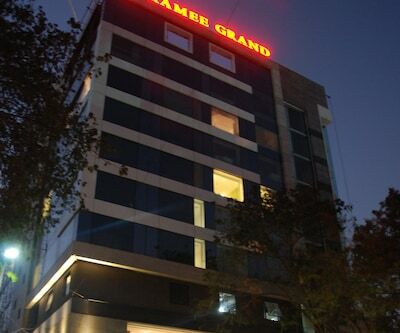 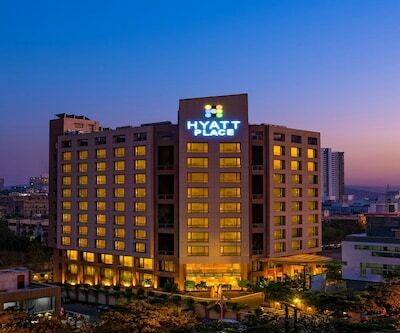 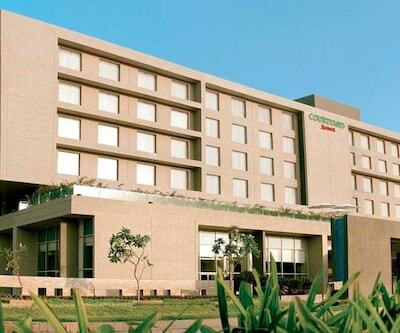 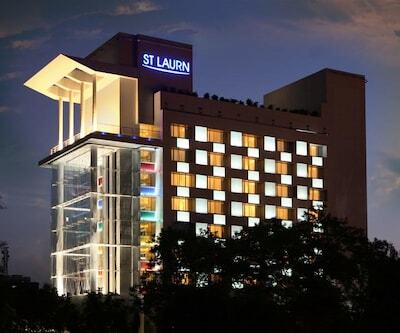 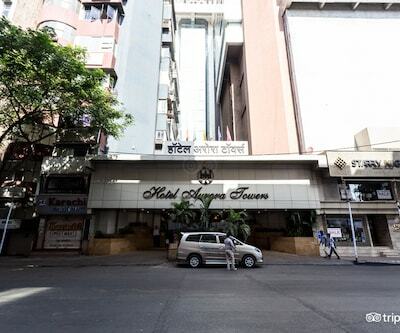 The hotel is 2km from Shaniwar Wada and is 6 and 8km from the Bund Garden and Aga Khan Palace. 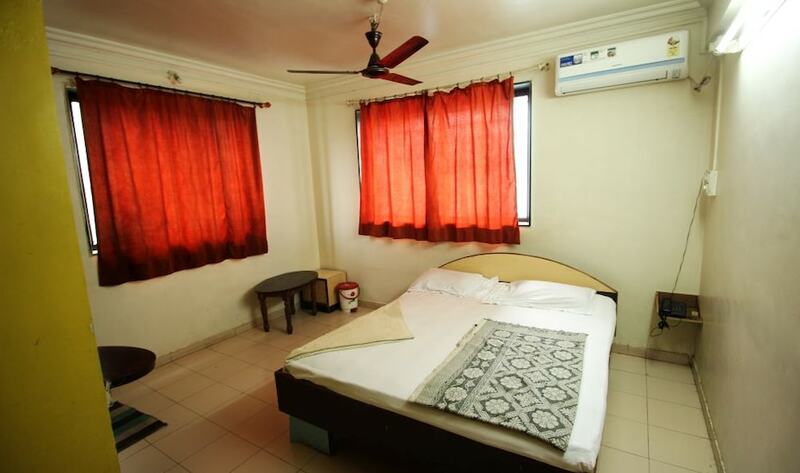 The Sinhagad Fort is 26km away. 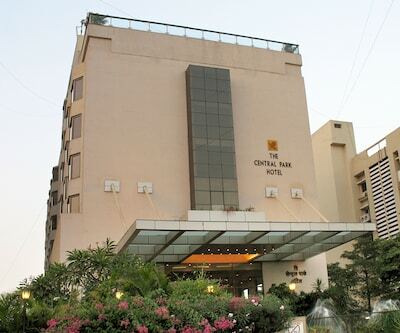 The Pune Junction Railway Station and the Pune Airport are 4km and 11km away. 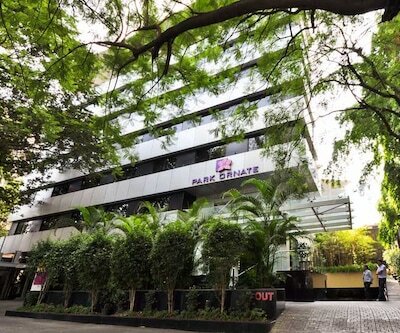 For business travellers, Pune IT Park, Koregaon Park and Kalyani Nagar are major commercial hubs, about 6, 7 and 9km away. 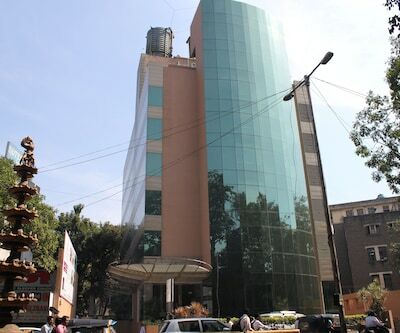 Rajiv Gandhi Infotech Park is at 13km. 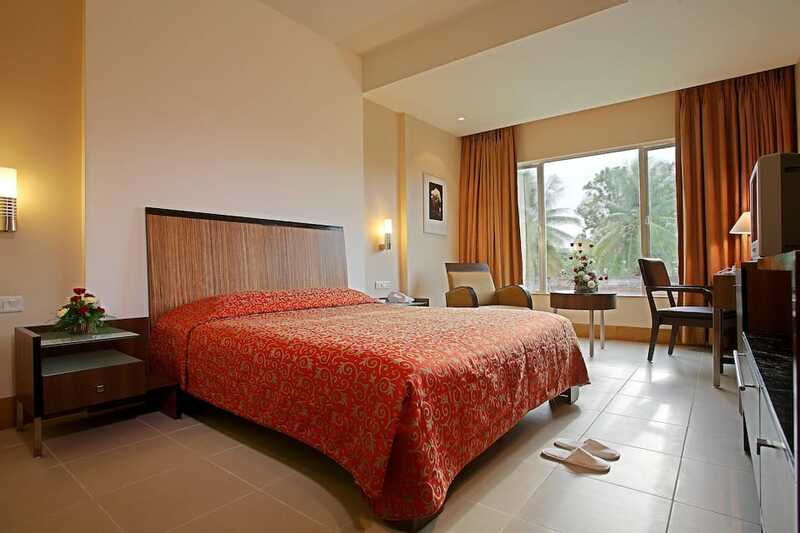 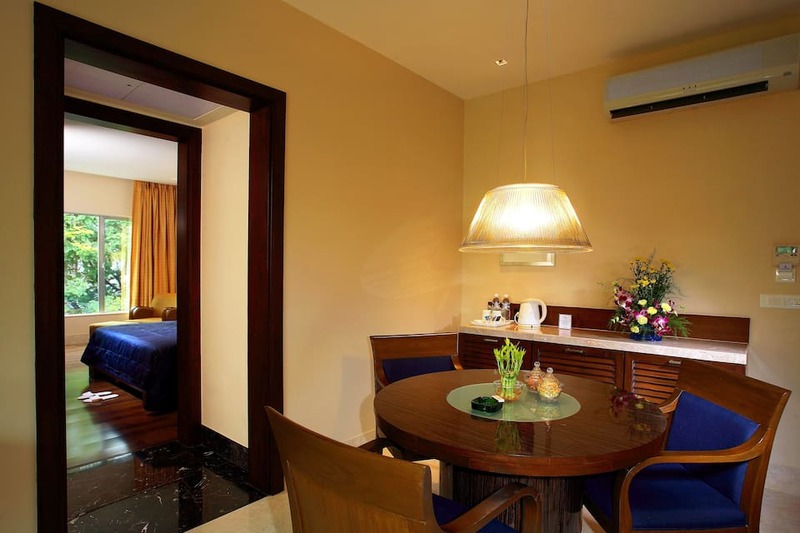 There are a total of 56 rooms divided into Executive, Superior and Suite categories. 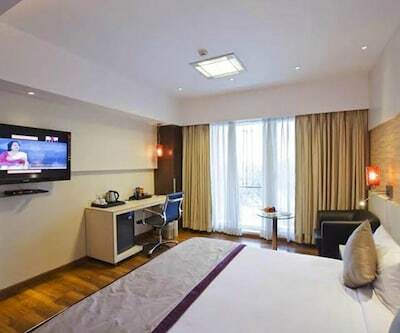 These rooms come with flat screen TV, electronic safe, mini bar, newspaper and tea/coffee makers. 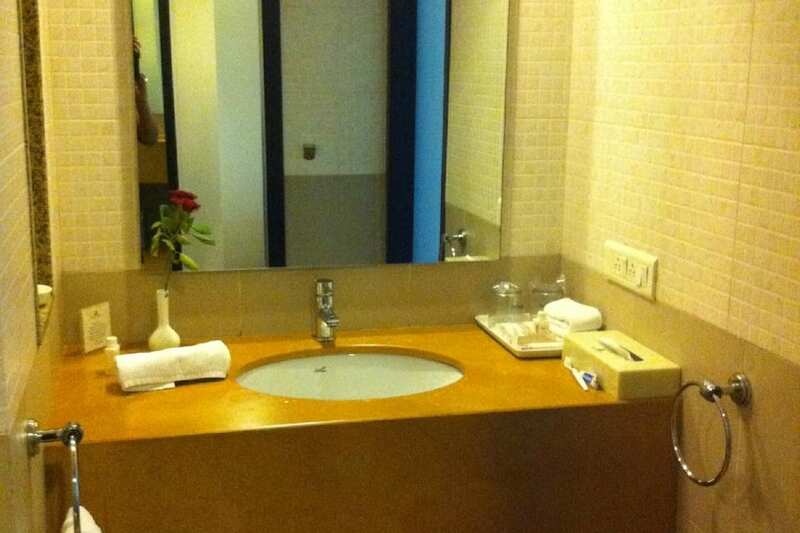 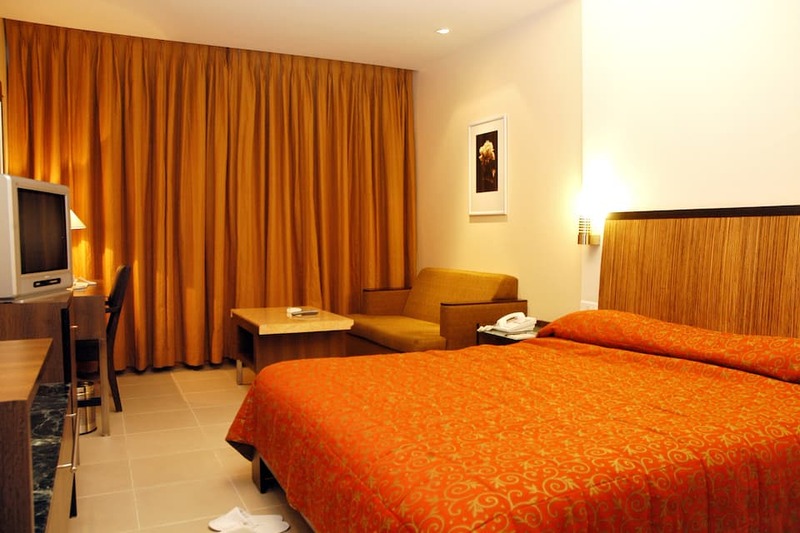 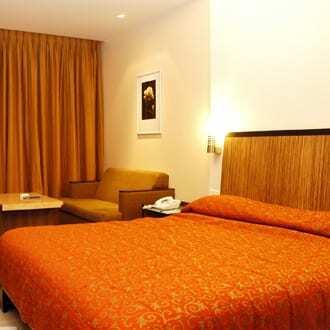 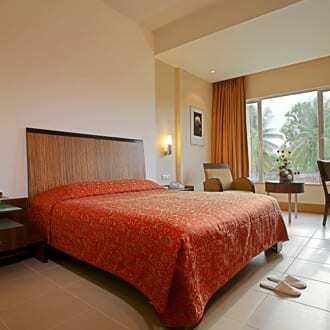 All rooms also offer room service, laundry service, and free Wi-Fi. 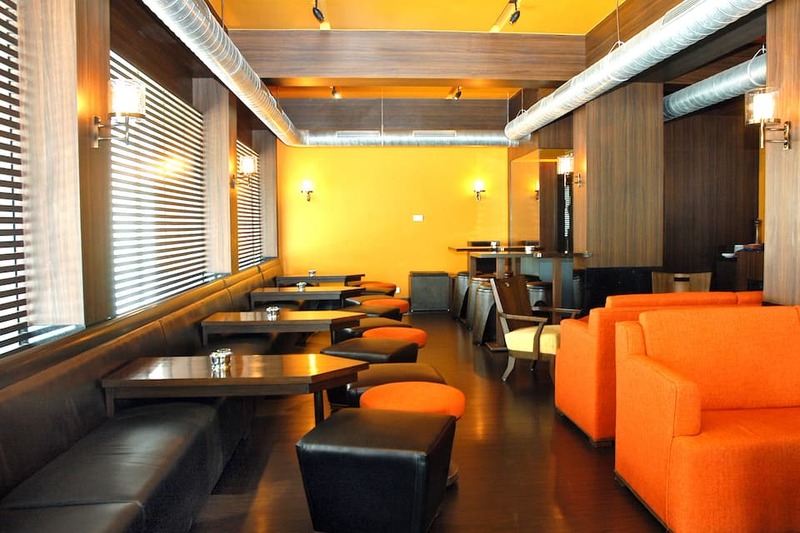 Glass Window is a multi-cuisine restaurant that offers a variety of Indian and international cuisines and beverages. 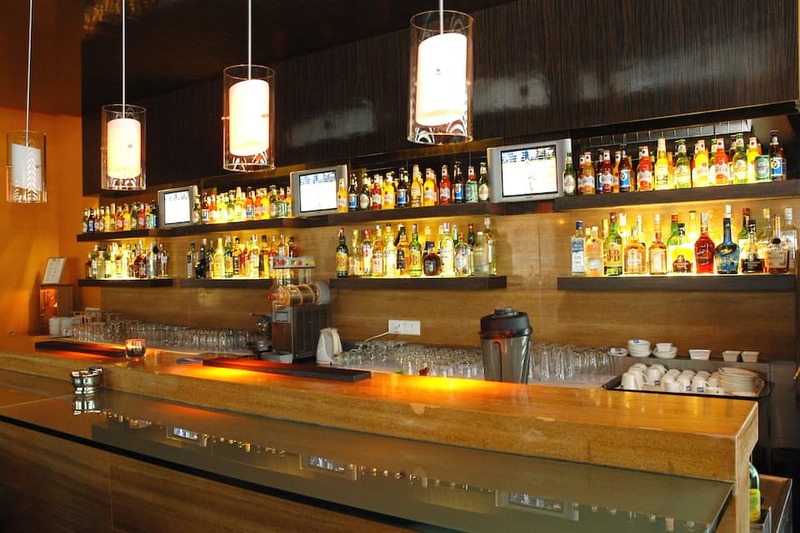 Soul Purpose is the hotel s lounge and bar that serves various cocktails. 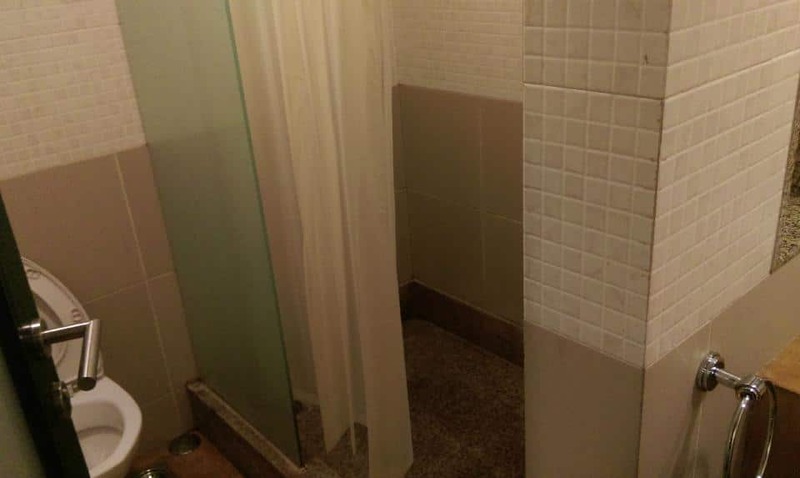 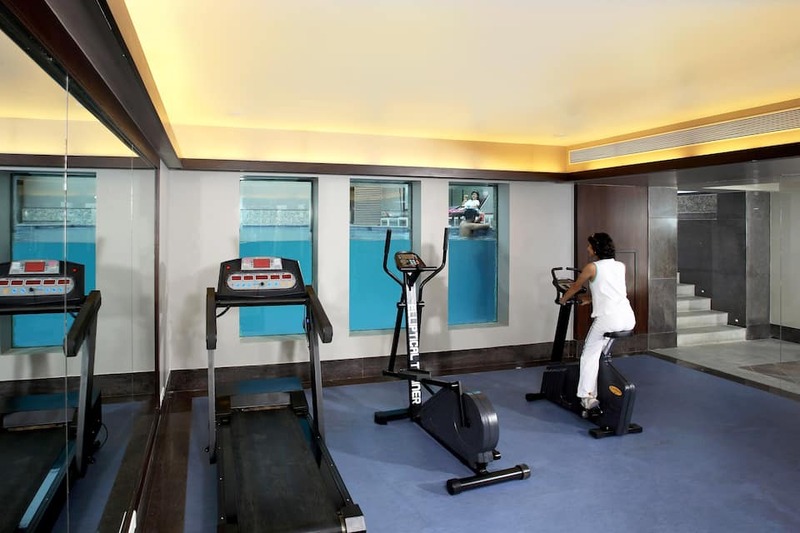 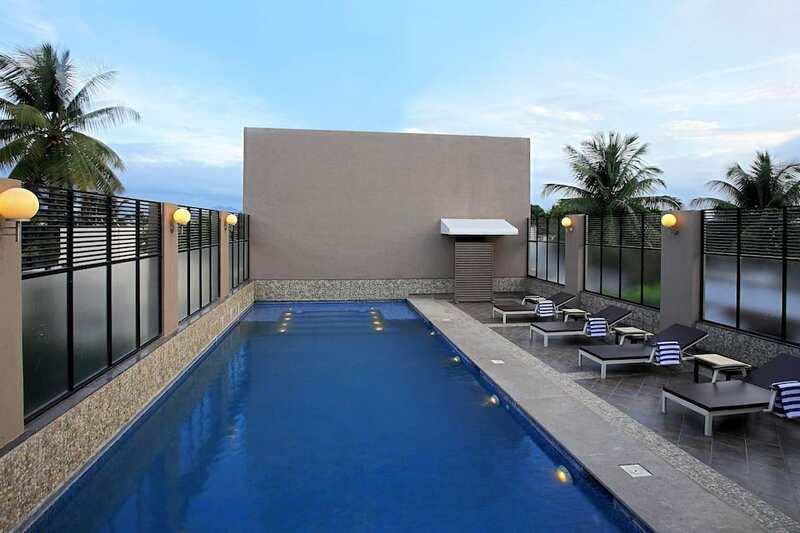 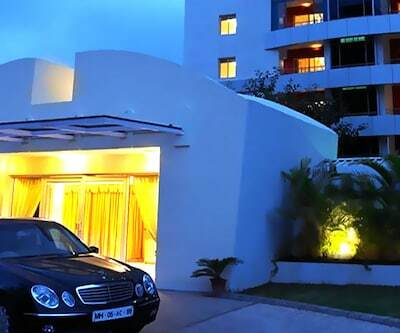 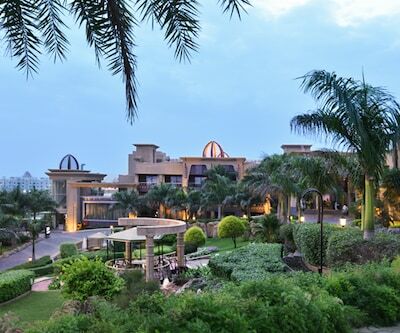 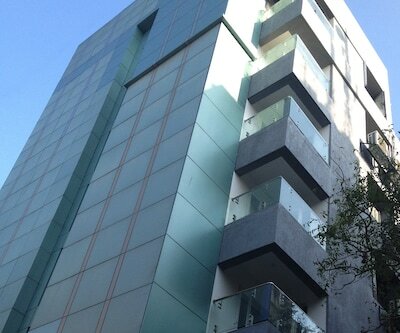 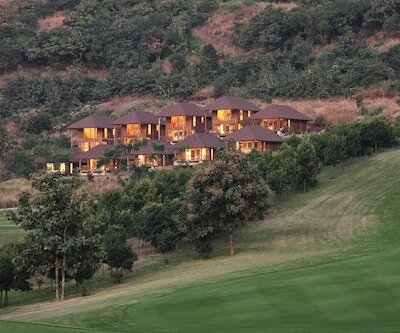 An outdoor swimming pool and a well-equipped fitness centre are present in-house. 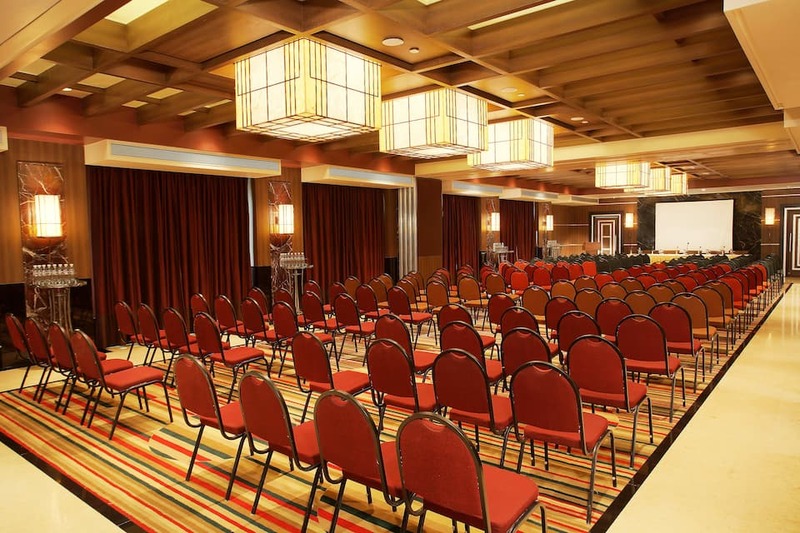 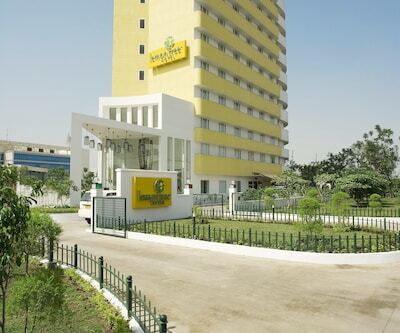 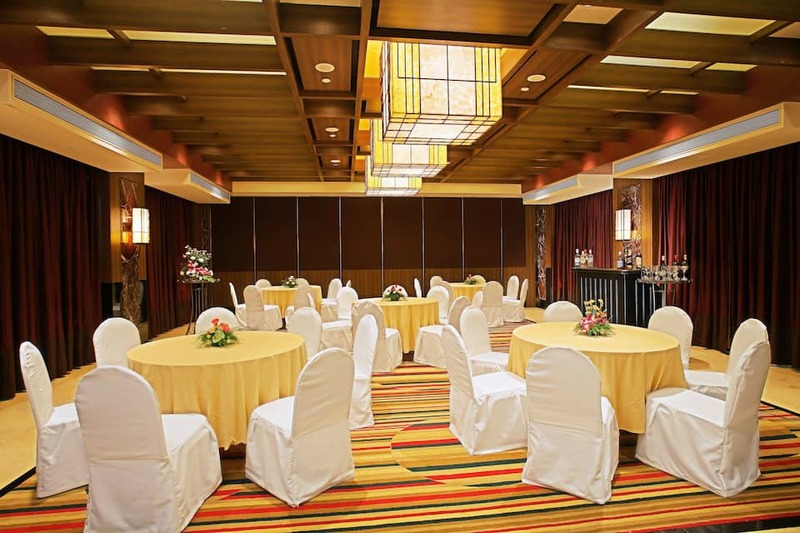 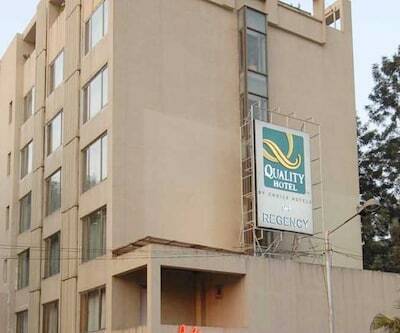 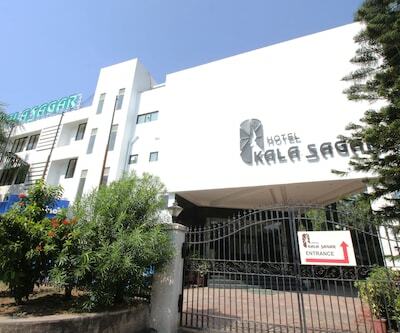 The hotel offers four banquet and business meeting halls with modern facilities and air conditioning. 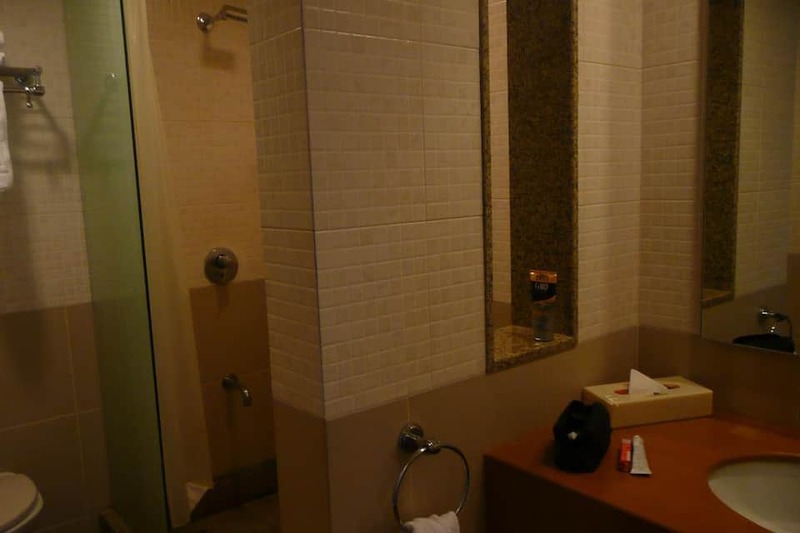 You can also expect travel desk, airport shuttles, doctor on call, concierge, currency exchange, and complimentary Wi-Fi services.